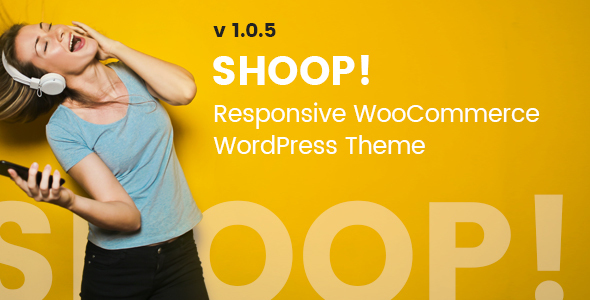 Shoop! 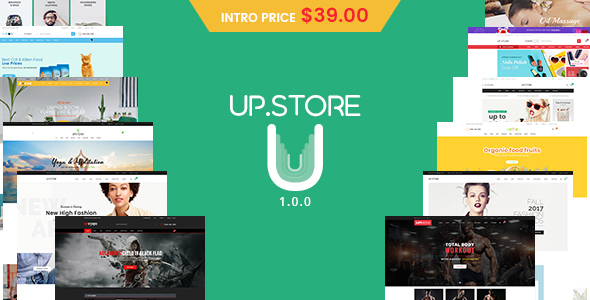 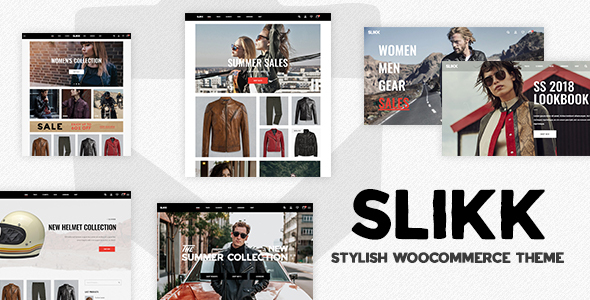 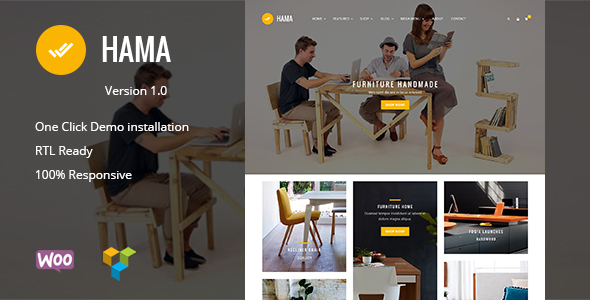 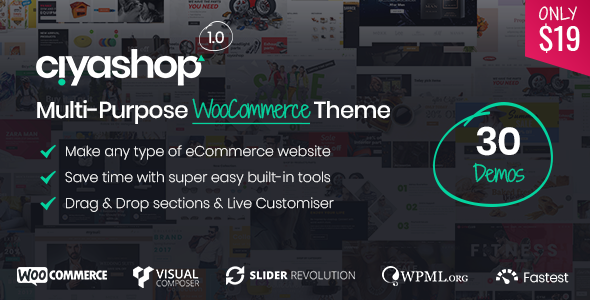 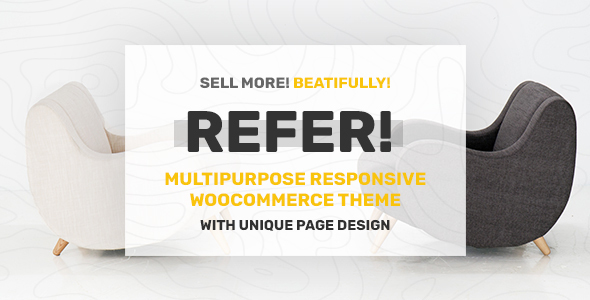 – Responsive WordPress WooCommerce Theme Shoop WordPress theme is a functional and responsive solution for your shop. 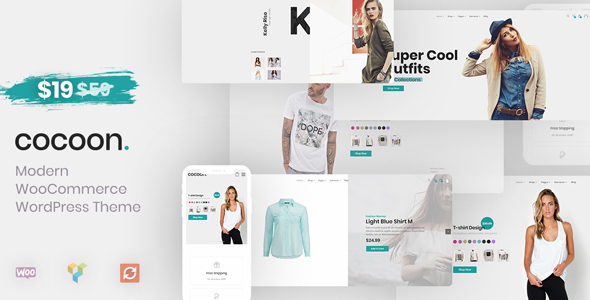 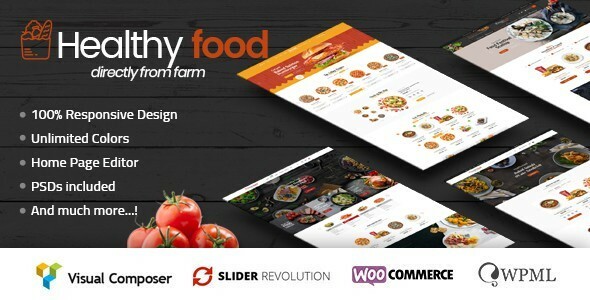 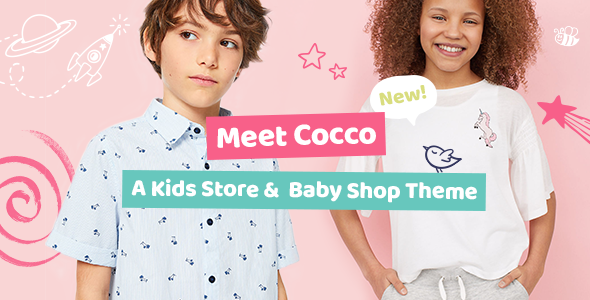 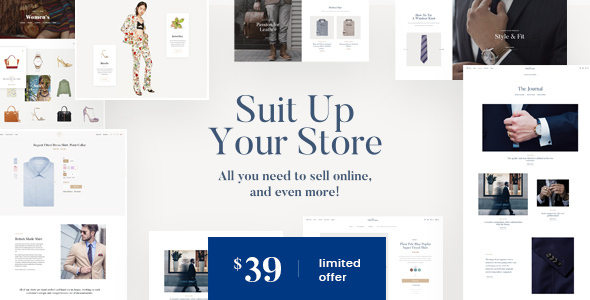 Easy to use and with lots of features and elements it can make your shop into everything that you wanted out of woocommerce theme.